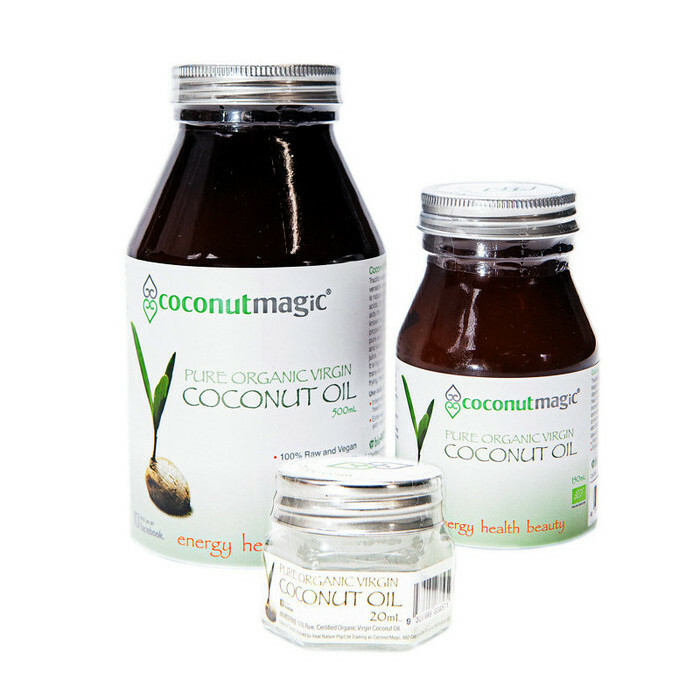 Coconut Magic Organic Coconut Oil is premium-quality, raw, certified organic coconut oil that has a particularly light taste and aroma, and a beautifully smooth texture. Extracted from freshly harvested, mature coconuts using a cold-pressed method to retain nutritional content and purity and has a myriad of health benefits and uses. Coconut Oil is composed of medium chain fatty acids (MCFAs) that are directly converted into energy by the liver, rather than being stored in the body as fat, making it an excellent energy source for both the body and brain. These MFAs also help to balance the release of insulin in the body, which helps to balance blood sugar levels and reduce sugar cravings. In addition, the antioxidant properties of Coconut Oil can help to reduce internal, free-radical cell damage to promote better overall health. 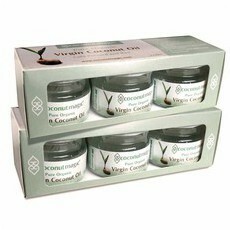 When used topically, the antibacterial, antifungal and antiviral properties of Coconut Magic Organic Coconut Oil make it ideal for use on all skin types.It offers superior hydration to all types of skin on both the face and body and, as it is absorbed quickly, it leaves no greasy residue. 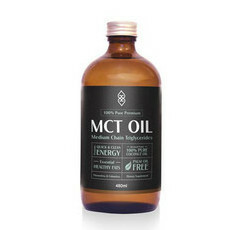 It also makes an amazing hair treatment, helping to strengthen hair and leave it soft and shiny. It is safe for use by the whole family and during pregnancy, and can even be used on pets. 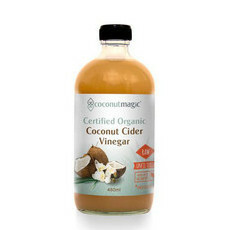 With a very high smoking-point, Coconut Magic Organic Coconut Oil makes a superb cooking oil, especially when cooking at high temperatures. Its light taste complements other flavours without being overpowering, and its many nutritional benefits makes it an ideal addition to raw food cooking, baking and desserts. It is carefully bottled in dark glass to reduce exposure to light. Coconut Magic has a philanthropic focus on compassion for animals, care for people's wellbeing, and environmental consciousness. This is reflected in its community partnerships with Sea Shepherd Australia, Animals Australia, Edgar's Mission, Joining Hands, The Feline Foundation and Freedom Hill Sanctuary. Australian-owned. 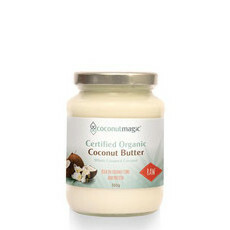 From coconuts grown in sustainable plantations in Thailand. Certified Organic, Vegan, GMO-free, Gluten-free, Palm Oil-free, Packaged in glass. The therapeutic dose of coconut oil for inner health is 3–5 tablespoons per day.